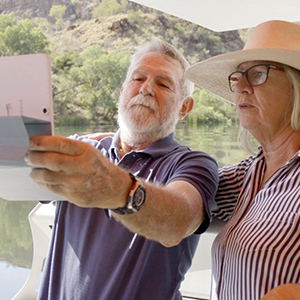 Explore the picturesque Ord River, discover the vastness and gems of El Questro and cruise majestic Lake Argyle. 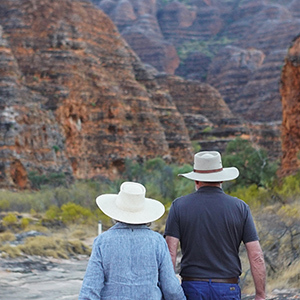 The East Kimberley is yours to explore! 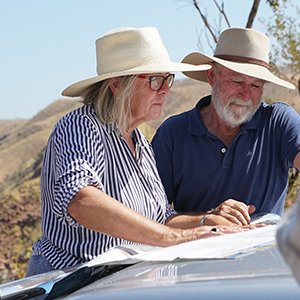 Contact our friendly reservations team on 1300 357 057 who can assist with tailoring your itinerary to include flights from your capital city. 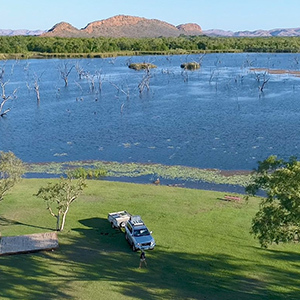 2 hour scenic flight over the Bungle Bungles Range, Lake Argyle, the Argyle Diamond Mine and Ord River Irrigation Area, taking in the Kimberley’s best scenic views. 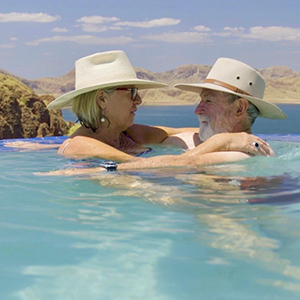 This exclusive experience overlooks the vast Lake Argyle from a private lookout. 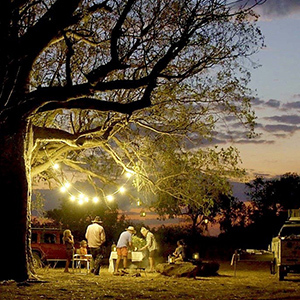 Soak in the ambiance of a Kimberley sunset as it transforms into a star-lit sky, the perfect setting for your 3-course gourmet dinner. All dishes are created with an emphasis on flavour and freshness using a combination of bush tucker and locally sourced produce. Ask about other tour options or extending your stay! Terms & Conditions: ^Advertised price is per person, twin share, land only (excluding airfares) and based on a ‘from’ level. Based on travel 22 Apr – 16 Jun 19 and 1 – 25 Sep 19. Seasonal surcharges may apply. 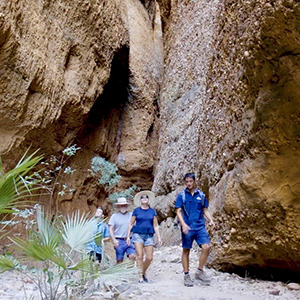 ~El Questro Park Pass is payable direct, $22 per adult, children 12 years and under are free, valid for 7 days. *Sunset cruise includes two drinks (beer, wine or soft drink) per person. Valid for sale until 30 Apr 19. Offer is subject to change and availability at time of booking and may be withdrawn without notice. Credit card fees apply. 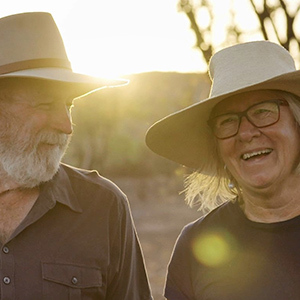 Photo credit Australia’s North West Denise & Michael Campaign. 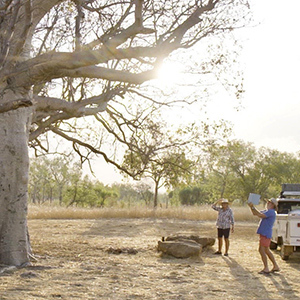 For full terms & conditions see our website www.broomekimberley.com.au.